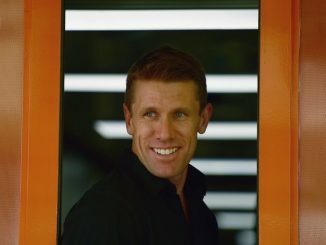 Carl Edwards forgot what it was like. Saturday morning the former Monster Energy NASCAR Cup driver walked into the ballroom of the TMS Speedway Club to cheers. Many of which were coming from fans who were wearing gear from his days in NASCAR.